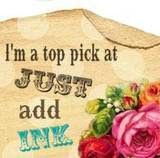 For over 20 years, Stampin' Up! has helped women make a difference in the lives of others by simply doing what they love to do--sharing creativity. Now you too can become a Stampin' Up! demonstrator and make a difference! For every person who joins the Stampin' Up! family between 7 October and 31 December 2009, Stampin' Up! will donate $5 to the National Breast Cancer Foundation (AU) or The New Zealand Breast Cancer Foundation. Plus, until 31 December 2009, Stampin' Up! will give you a FREE pack of Raspberry Tart Designer Series paper and a Pretty in Pink Classic Stampin' Pad to help you get started! These gifts are in addition to the already fabulous value Starter Kit. 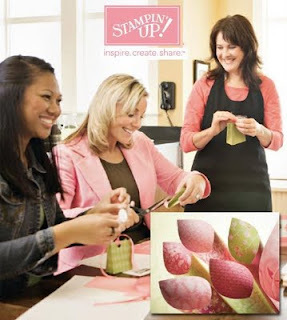 If you have been thinking about joining Stampin' Up! now would be a great time. Contact me for an obligation free information pack.